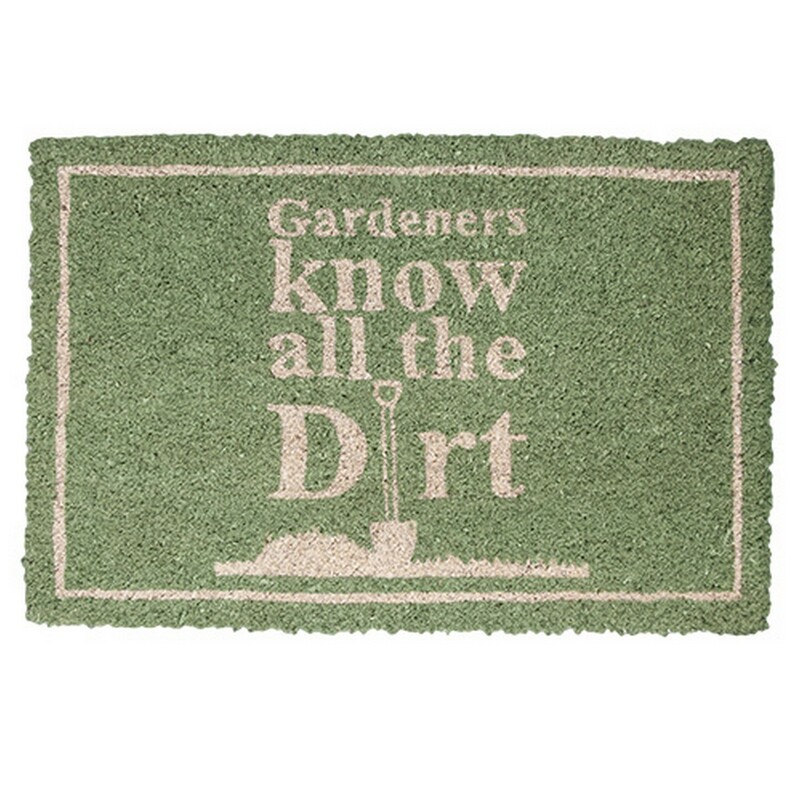 Little bit of fun for the garden and an ideal gift for any keen gardener. 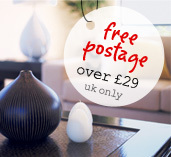 This bright and colourful designer produced doormat is sure to provide the warmest of welcomes. Thick bristles and rubber backing so they dont slip around so much makes them durable and incredibly functional. W 60cm x L 40cm. You WILL need 1 inch door clearance if a door is to open over it.